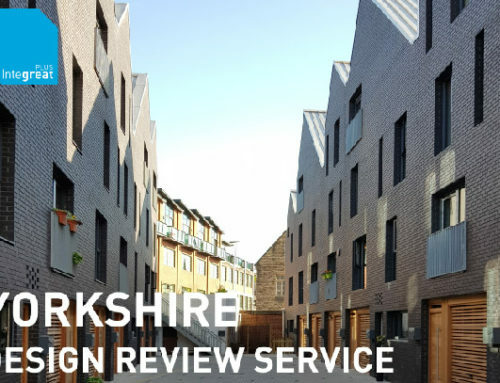 This month the Yorkshire Design Review Panel has been working closely with the City of Bradford Metropolitan District Council . We reviewed the emerging Housing Design Guide and the City Village masterplan. Both projects are ambitious, aspirational and aim to improve both the quality of development coming forward and the lives of residents, visitors and workers in Bradford for years to come. Design Review is a tried and tested peer review system that utilises a multi-disciplinary panel of built environment professionals. 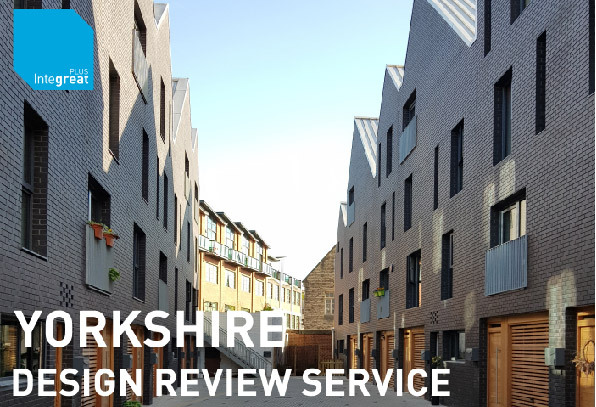 Design Review promotes the best in design and placemaking throughout the region, working closely with Local Authorities and design teams to achieve better built outcomes. More information about Design Review can be found here.